Thank you for stopping by! If you fancy getting in touch for any reason - queries, questions or collaborations, feel free! My door is always open and I'd love to hear from you. 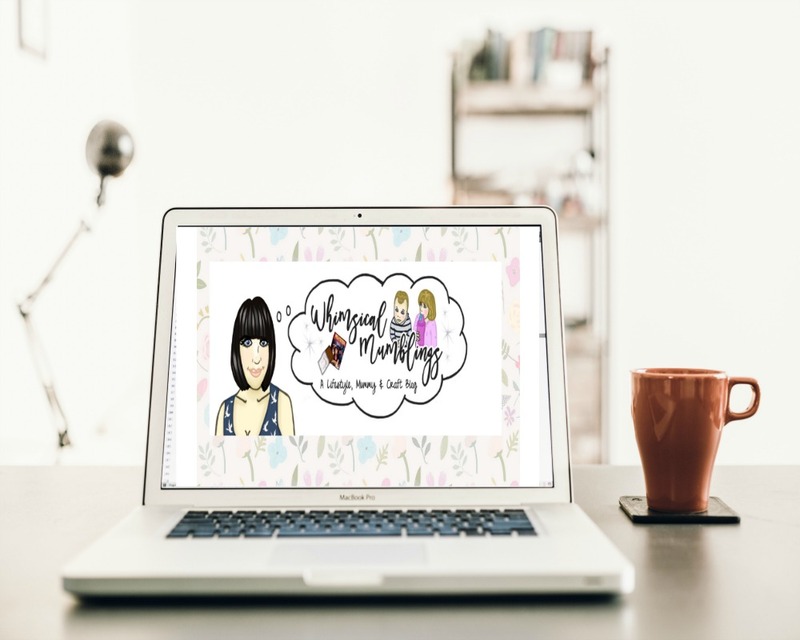 Why not subscribe to the Whimsical Mumblings newsletter while you're here? Keep all with all the latest posts, get inspired & share the creativity! You'll also get exclusive freebies when you're signed up too!